Diran is a superb quality, lightweight dog backpack that is perfect for everyday use as well as training and exercise. Designed to make your dog independent during camping, hiking and any other outdoor activities. This high visibility dig backpack offers stability and load dispersion. All sizes are based on dog girth. 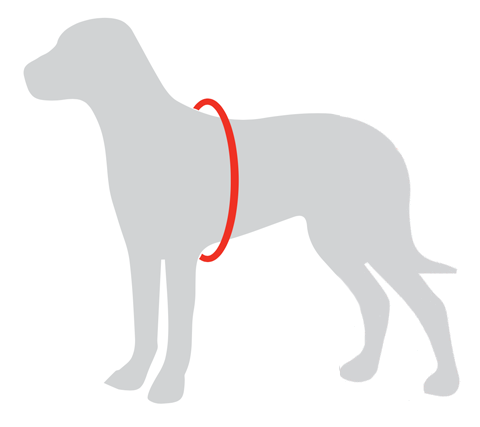 Dog girth is measured around the largest part of dog’s rib cage.